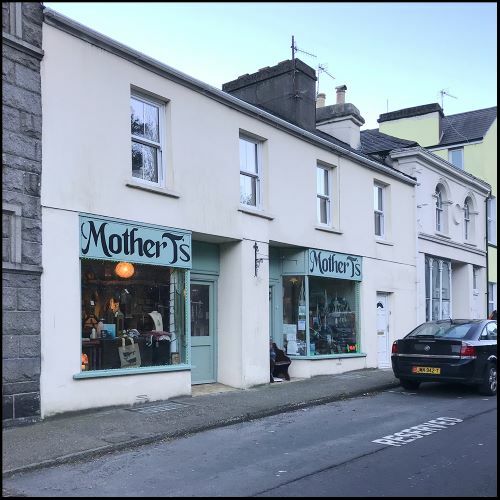 Mother Ts community centre is an arts venue based in Laxey. The facility has provided many creative opportunities for local people over the years through jam sessions, art exhibitions, craft workshops, poetry evenings and much more. As we move into our fifth year, we are delighted to have received our first award from the arts Council. The grant has allowed us to upgrade one of the spaces to a fully functioning art exhibition space. The space has been designed to be accessible to all local artists wishing to experience their own exhibition. We believe that having the opportunity to put on your own exhibition is an invaluable experience for developing skills and building confidence. All ages and abilities are welcome. During the arts festival we have a mother/daughter duo, sharing the space for a joint exhibition.